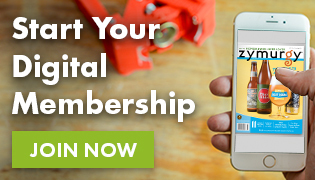 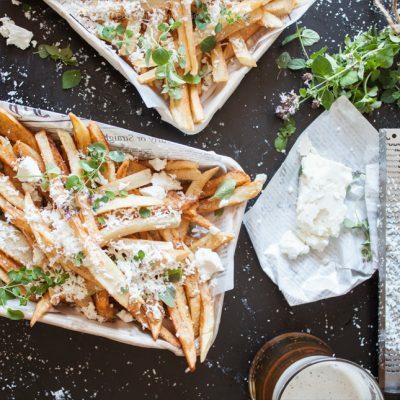 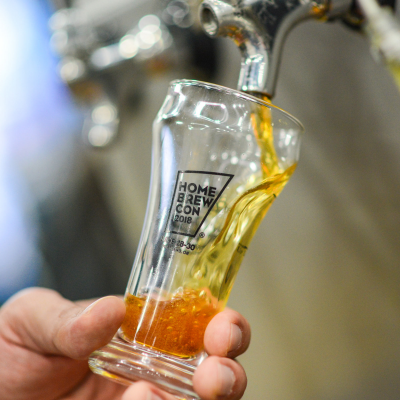 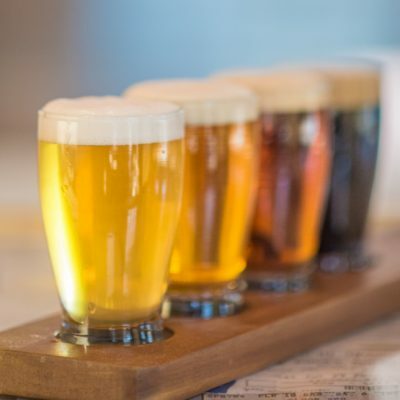 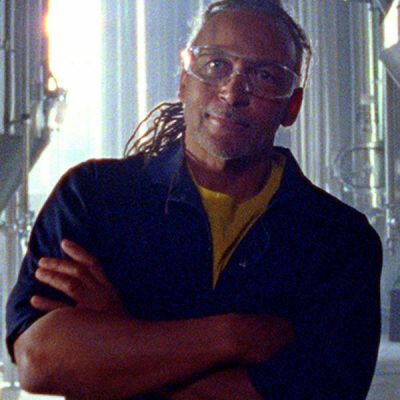 There’s always something going on at the American Homebrewers Association, and you can stay up to date with our News stories! 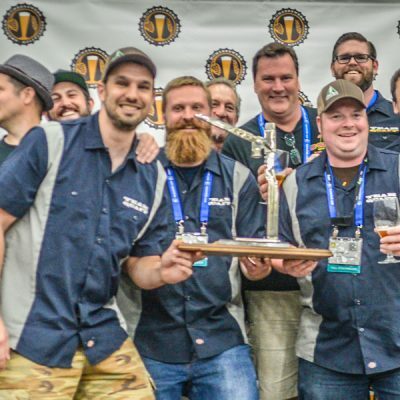 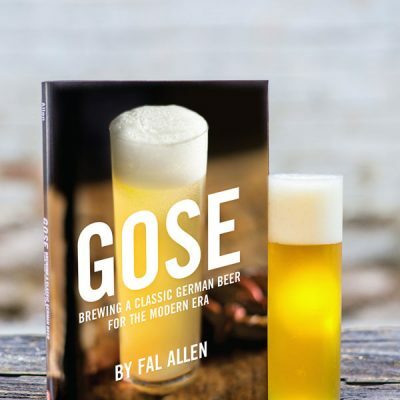 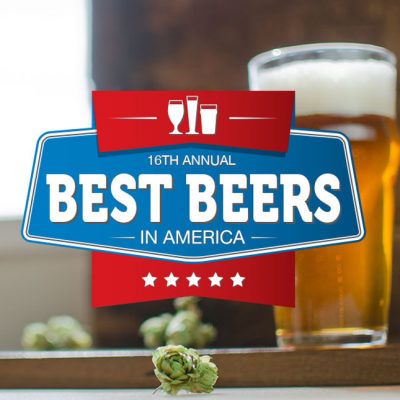 Topics include AHA Rallies, National Homebrew Competition and National Homebrewers Conference updates, notable happenings in the greater homebrewing community and more! 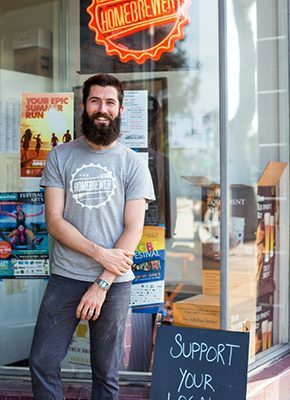 Stephen Kirby, Owner & Brewer at Hogshead Brewery in Denver, Colorado. 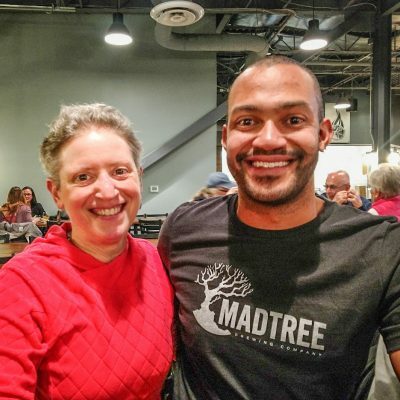 Roxanne Westendorf and Brian Jackson at Madtree Brewing Co. in Cincinnati, March 5, 2018. 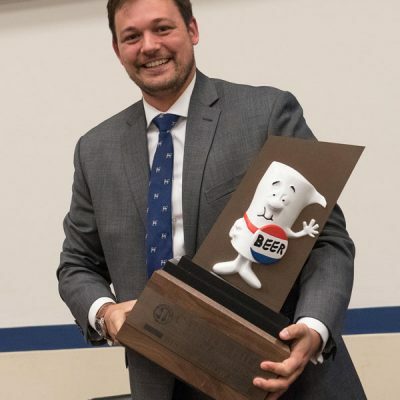 Chris Anderson of Senator Bill Cassidy's (R-Louisiana) office took best of show in the first Capitol Hill Staff Homebrew Competition in 2016. 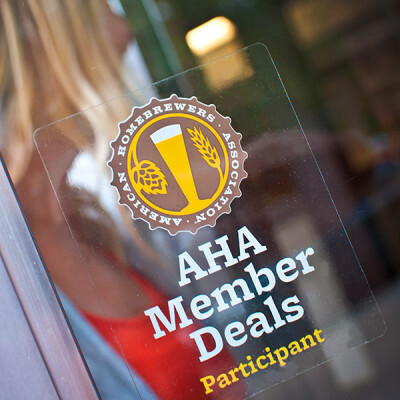 AHA to Host Annual Capitol Hill Staff Homebrew Competition in D.C.